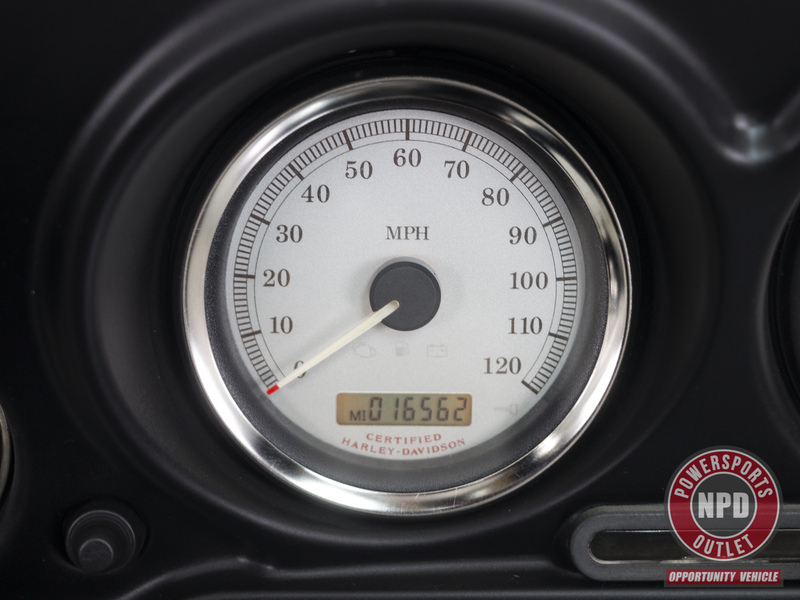 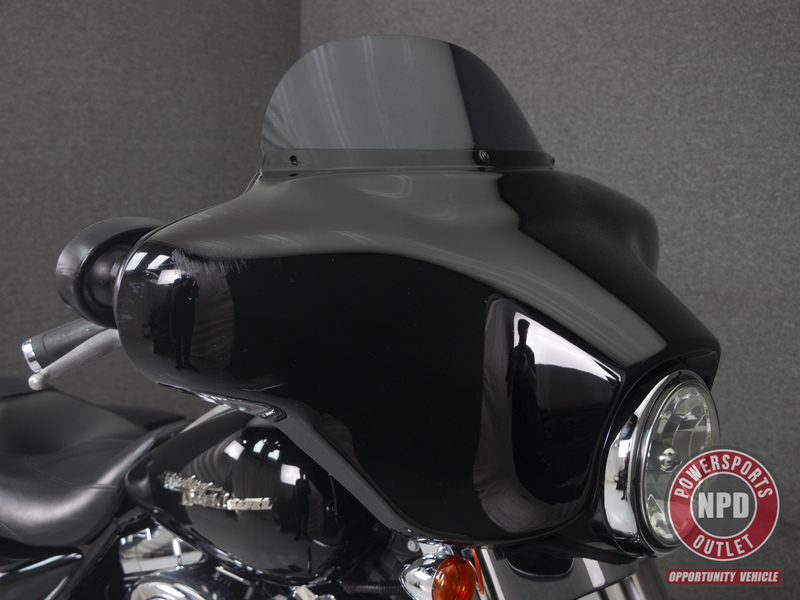 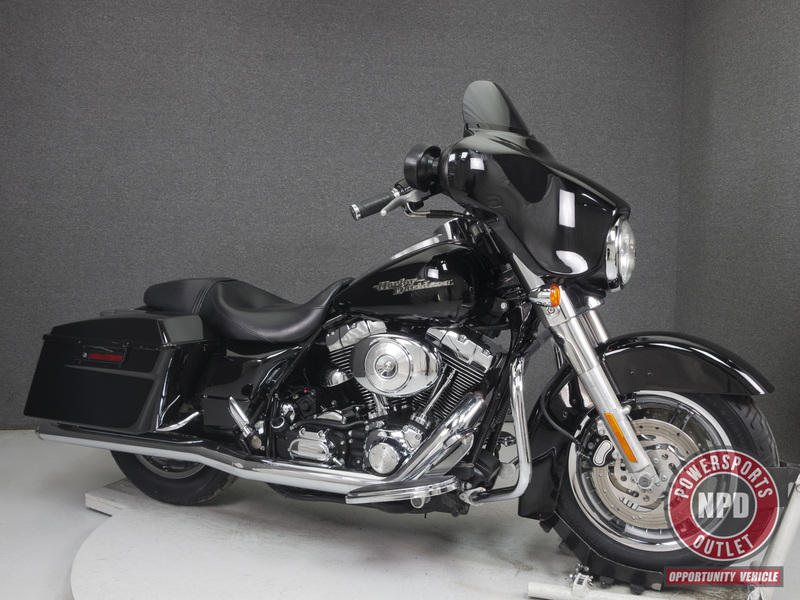 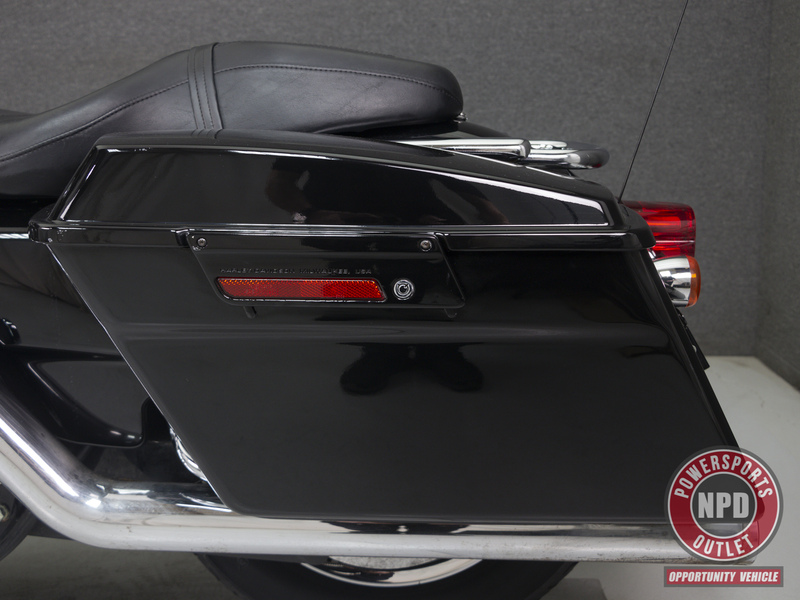 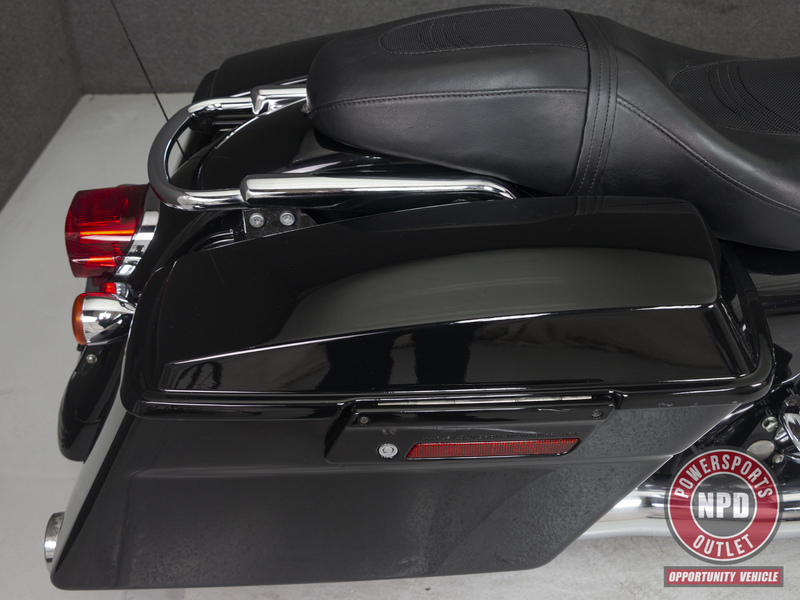 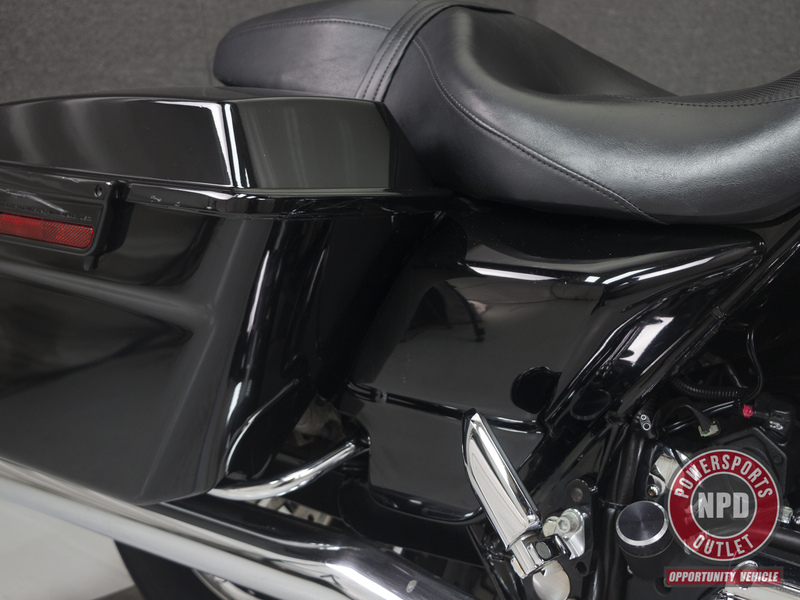 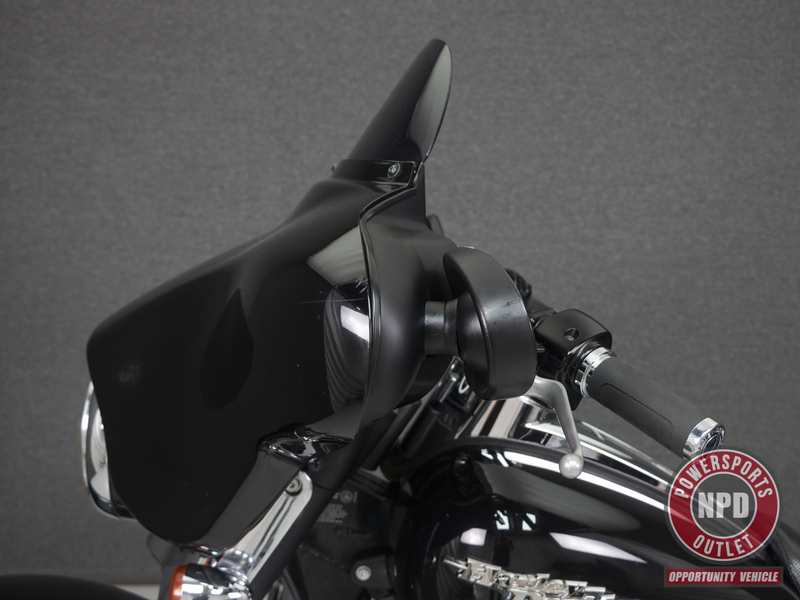 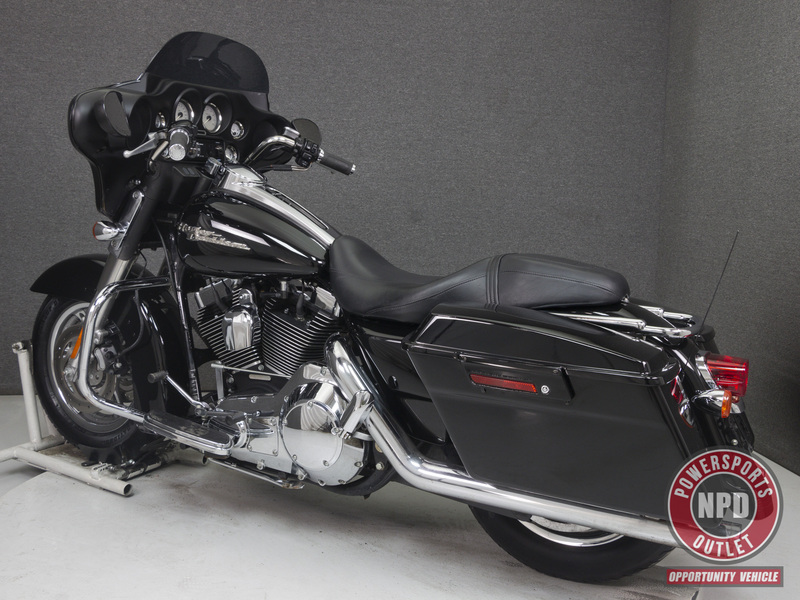 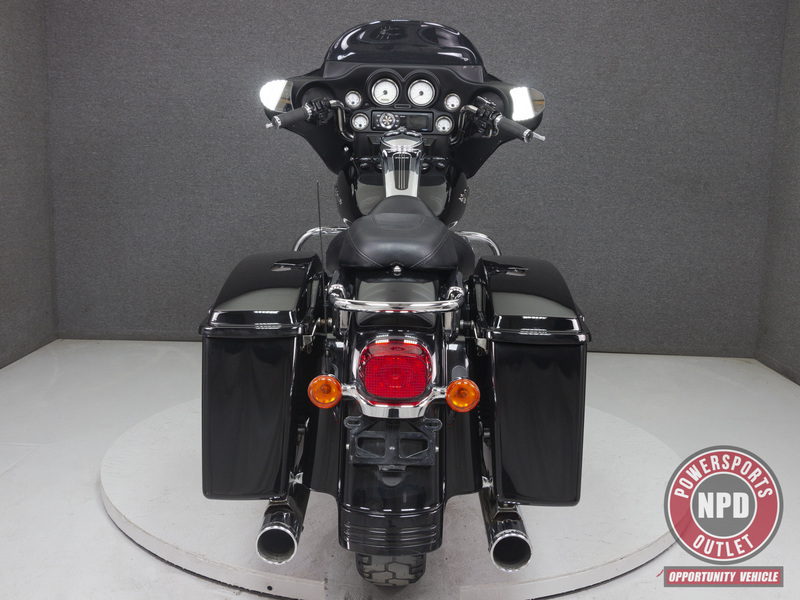 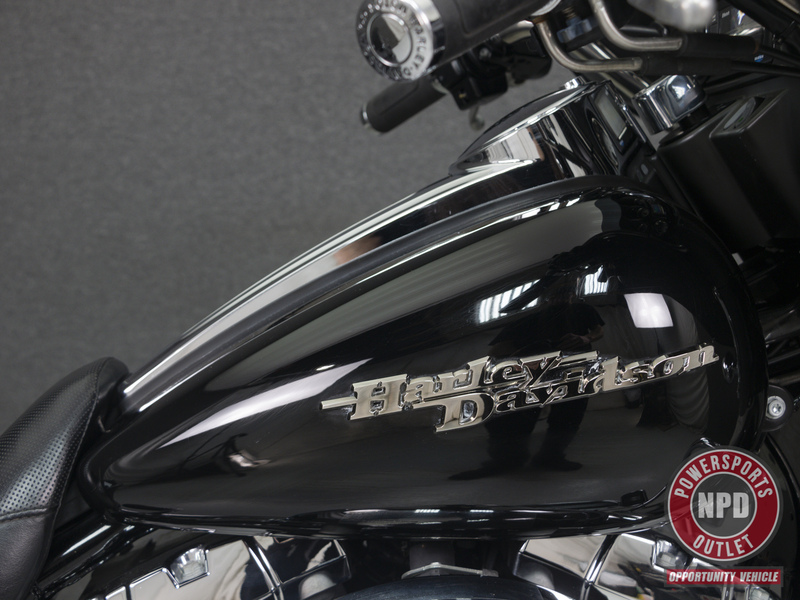 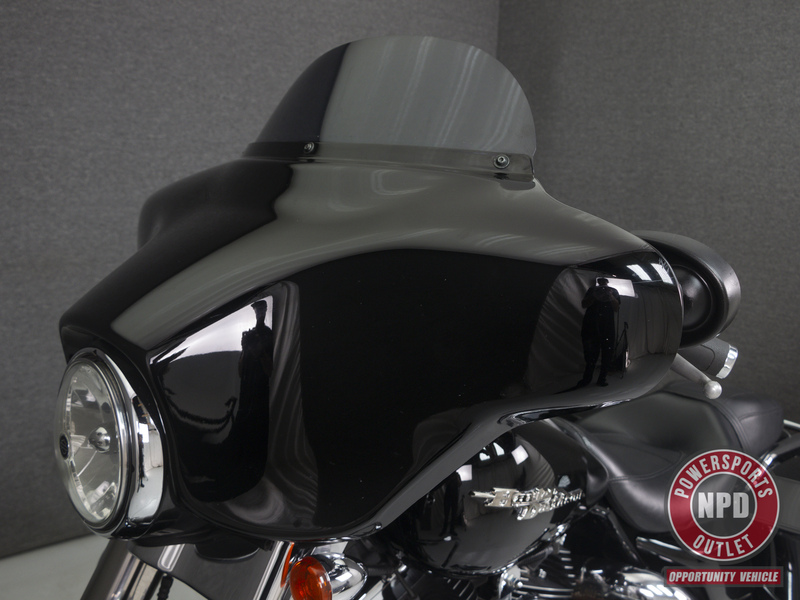 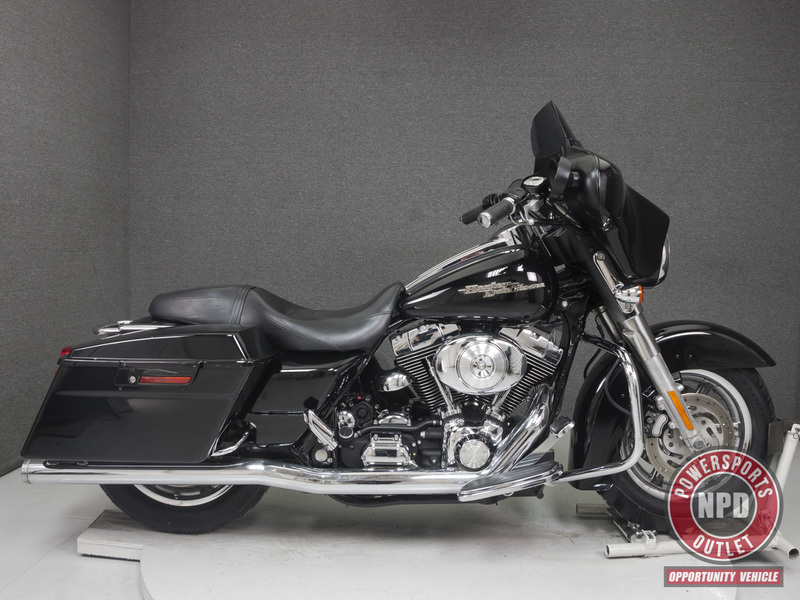 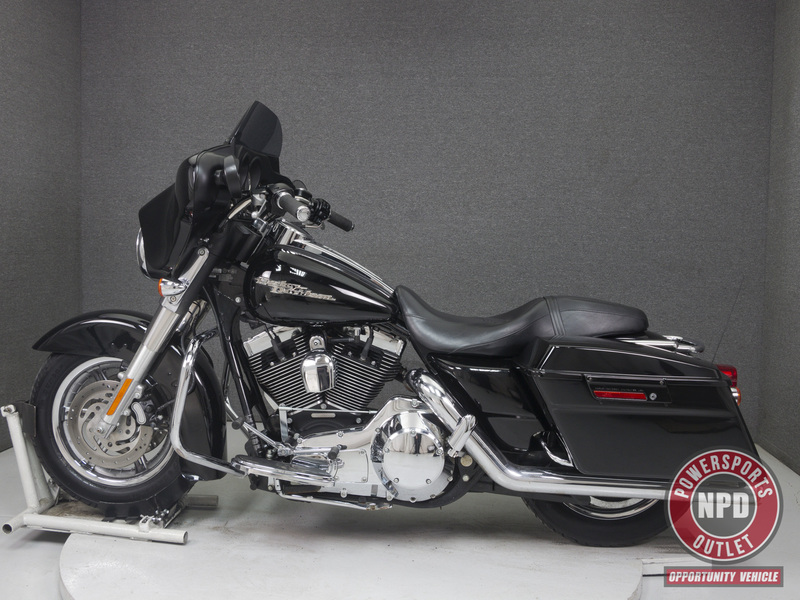 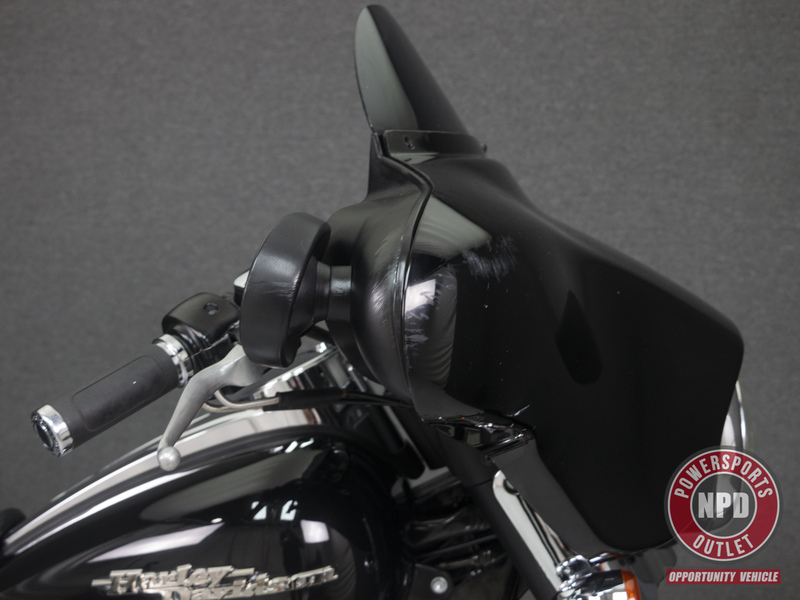 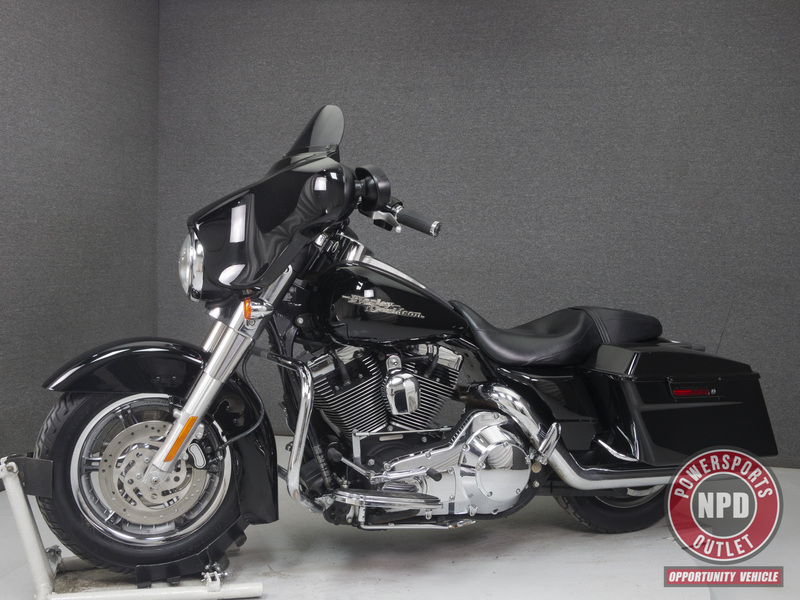 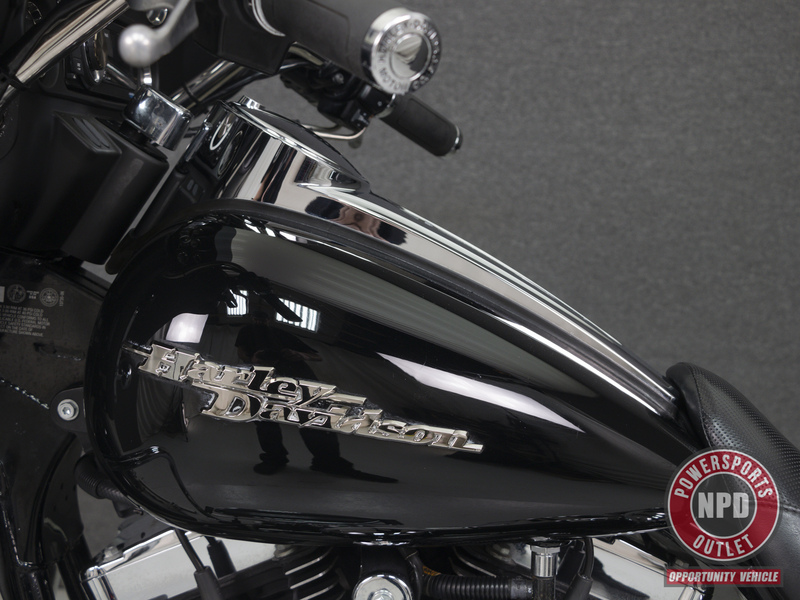 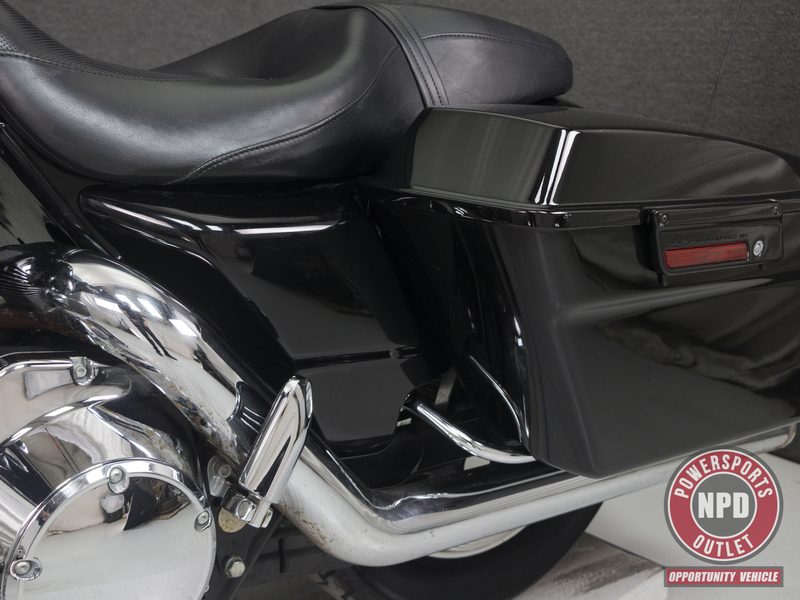 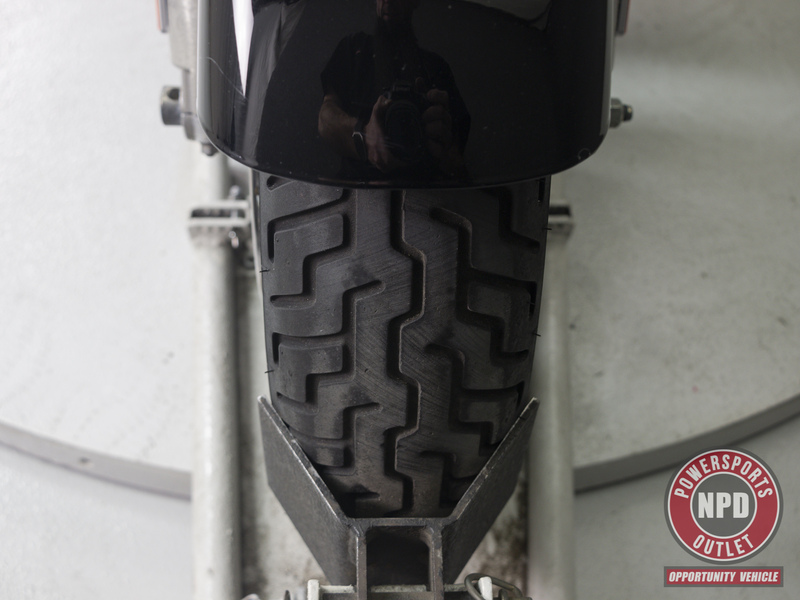 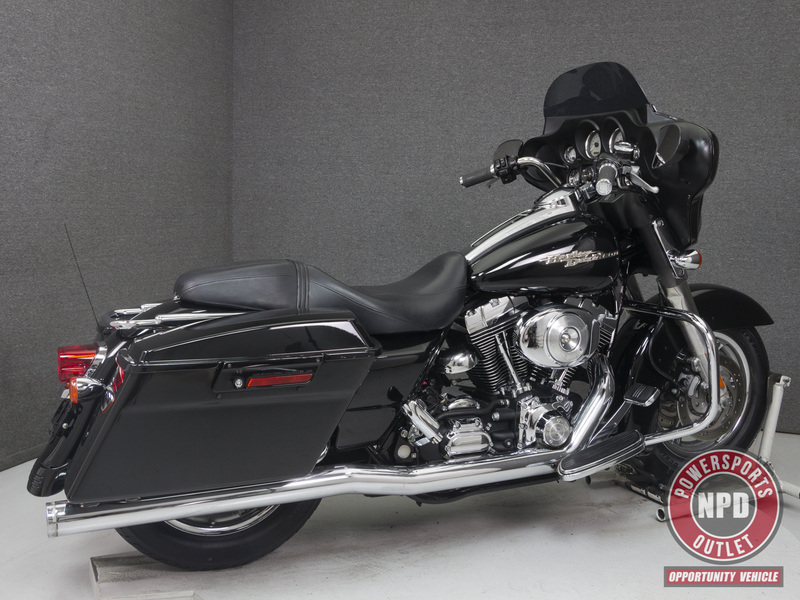 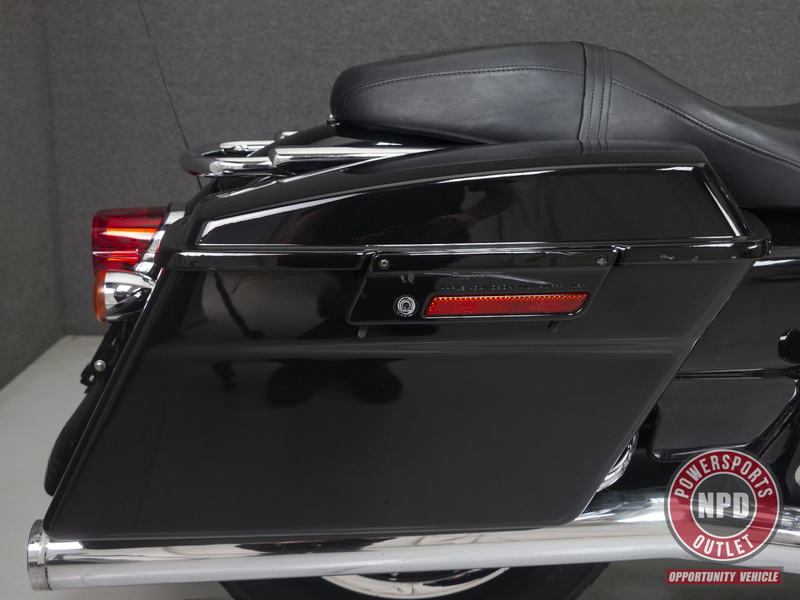 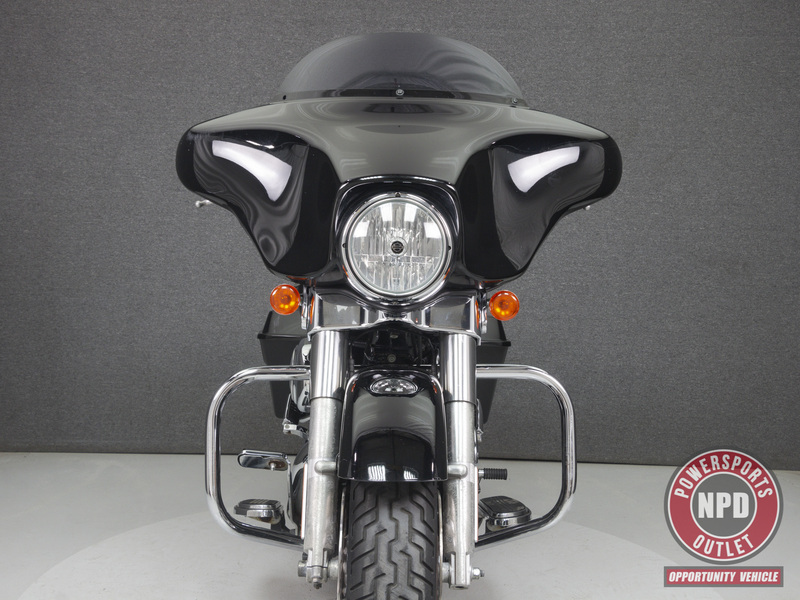 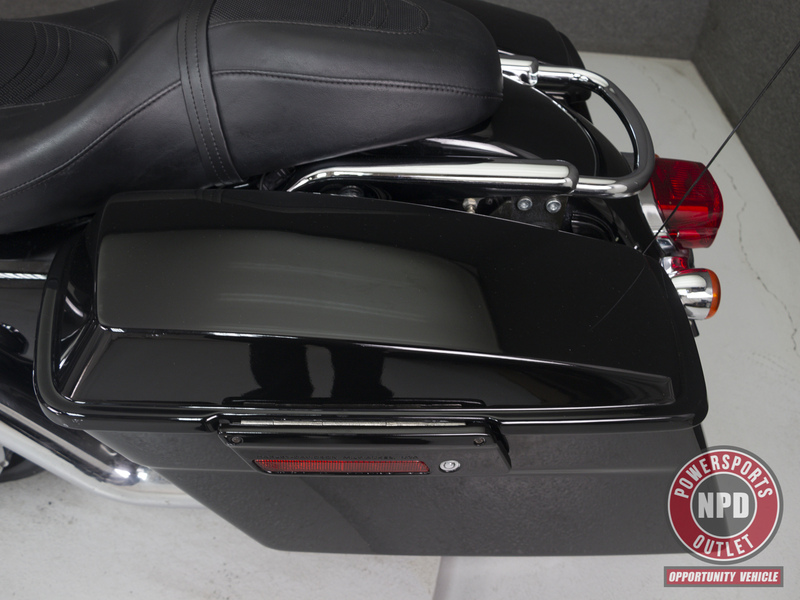 This 2006 Harley Davidson Street Glide with 16,562 miles has been fully detailed and put through a NH State inspection. 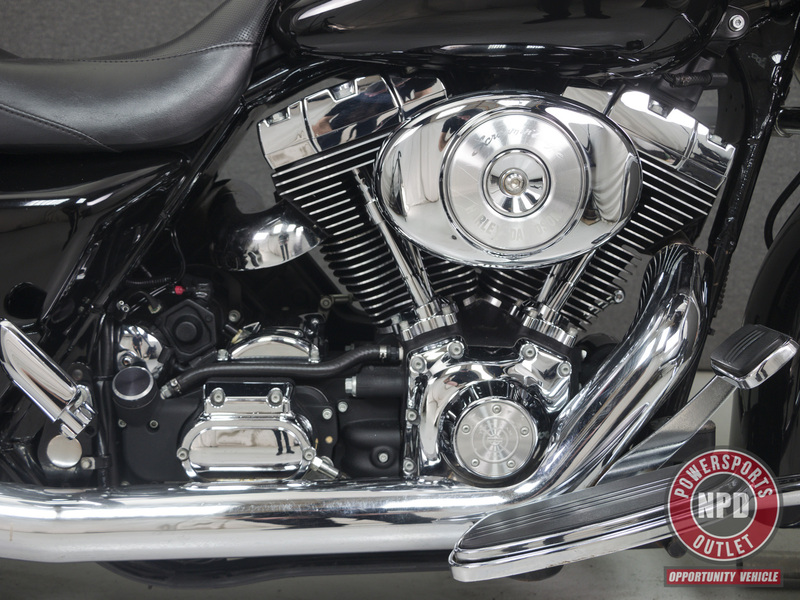 It runs, rides, and shifts well with some slight front brake pulsation. 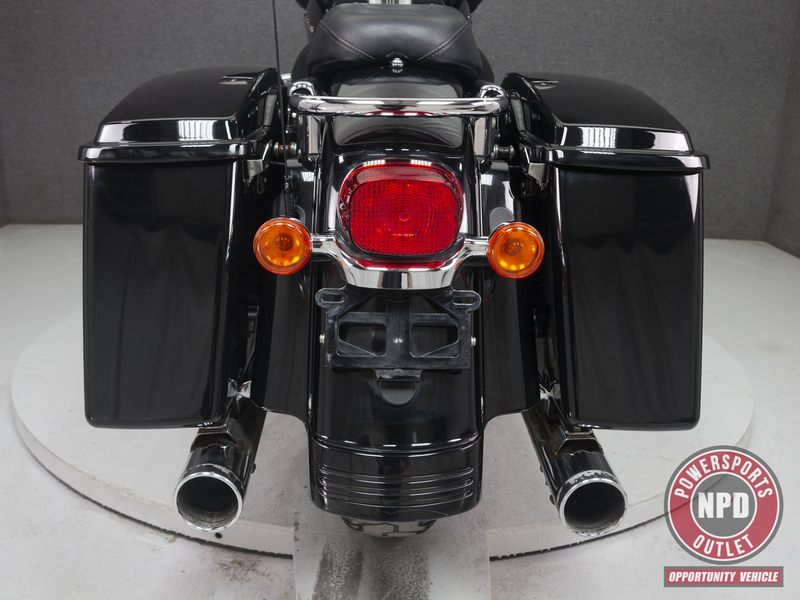 Powered by an 88 cu/in v-twin engine with a 5-speed transmission, the Street Glide puts out 86 foot-pounds of torque at 3,500 rpm. 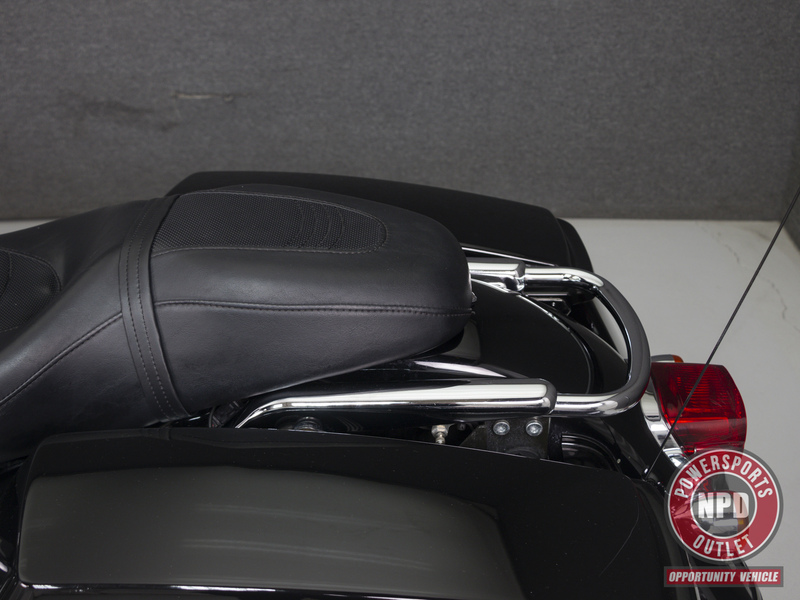 It has a seat height of 26" and a dry weight of 745 lbs. 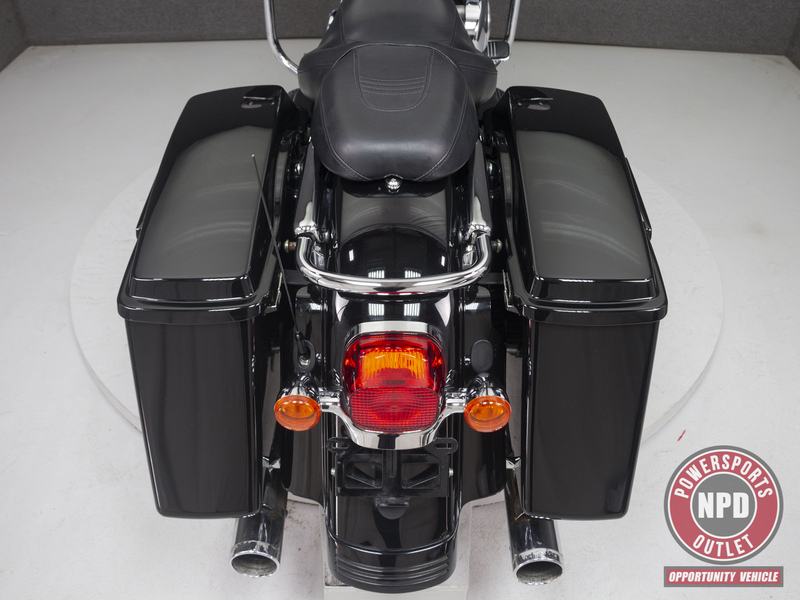 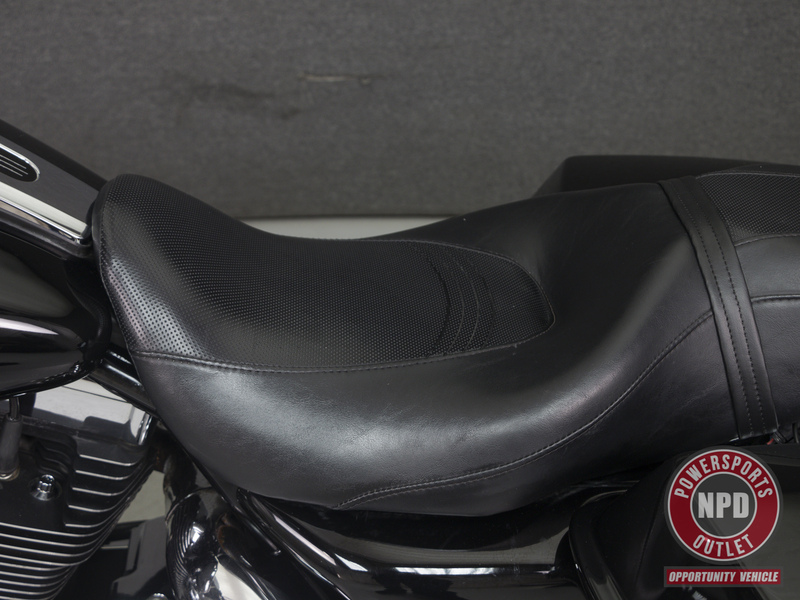 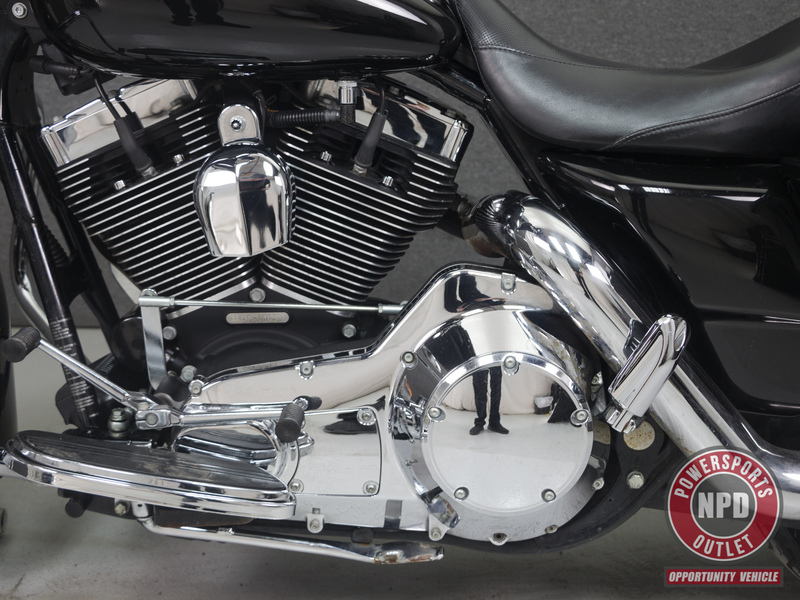 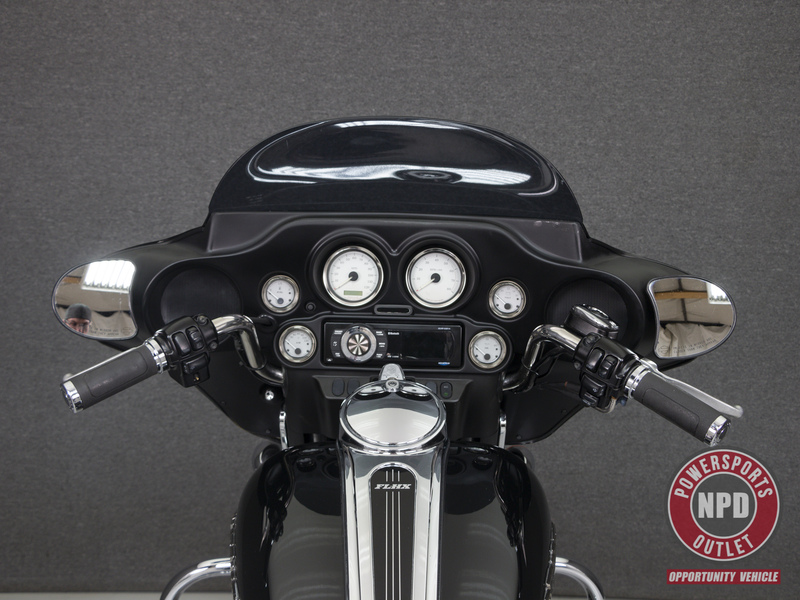 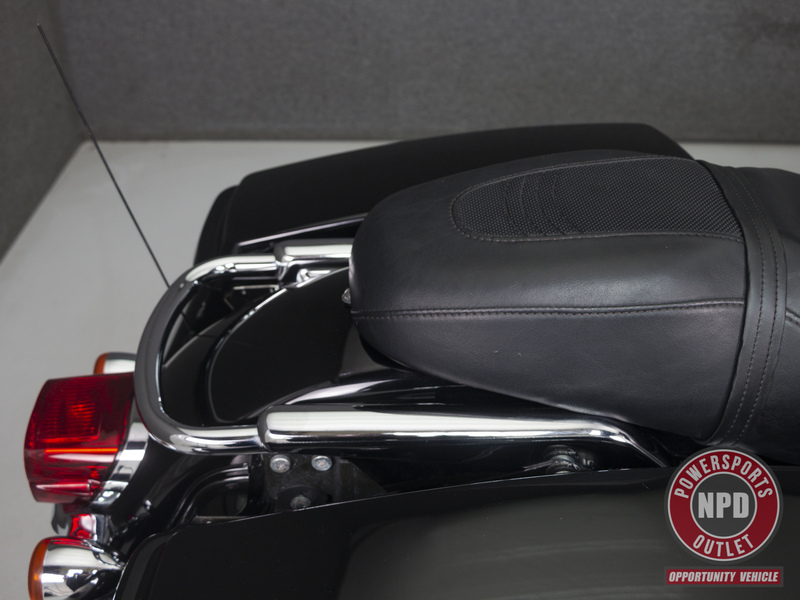 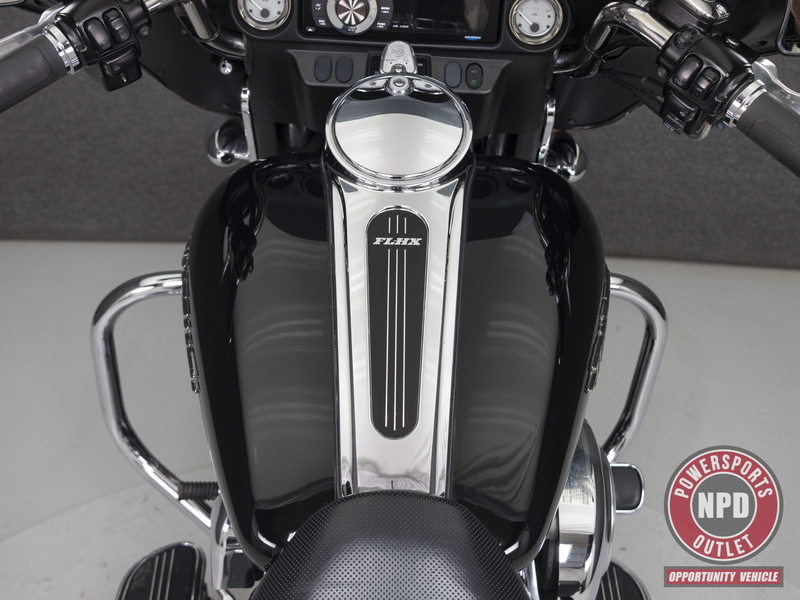 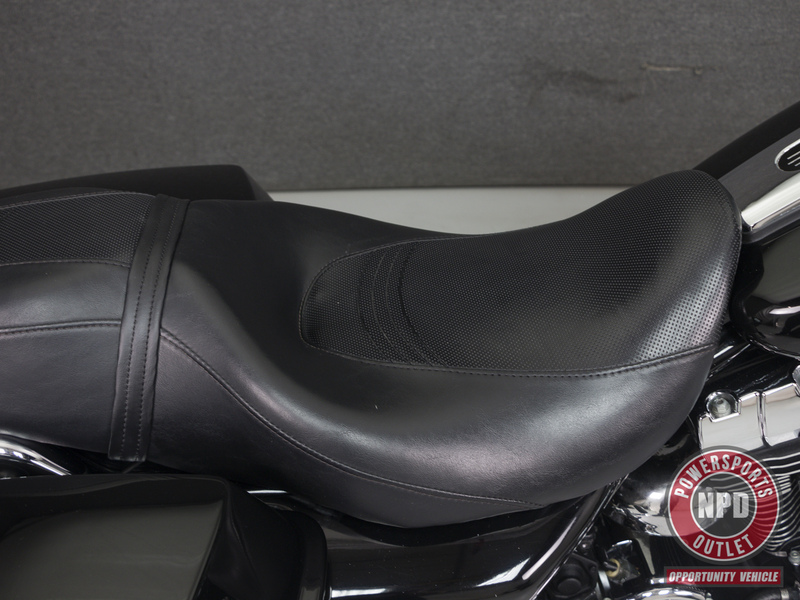 This bike comes equipped with a multi-function 2-speaker stereo system and has been upgraded with a True Dual exhaust, open air intake, grips, chrome front brake reservoir cap, quick detach backrest mouthing hardware, Aquatic AV head-unit, and aftermarket wheels. 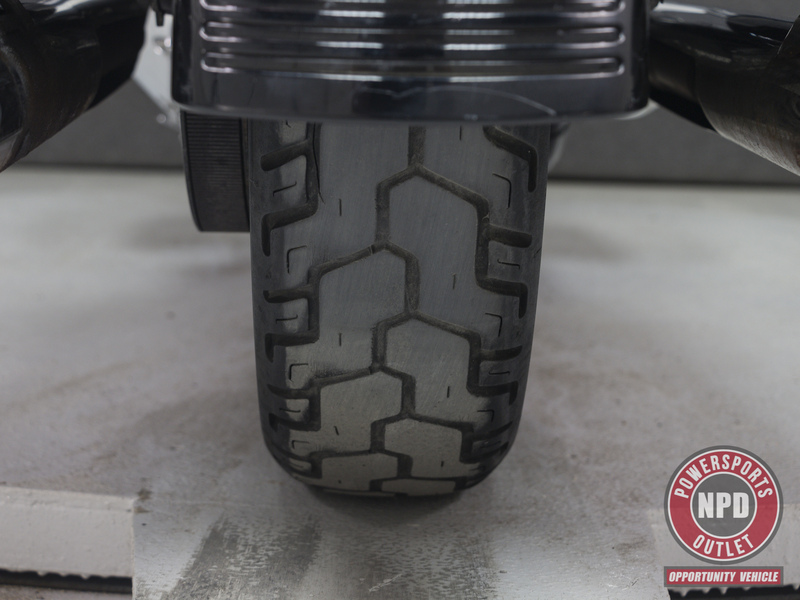 During inspection, our technician noted some oil residue at the stator plug. 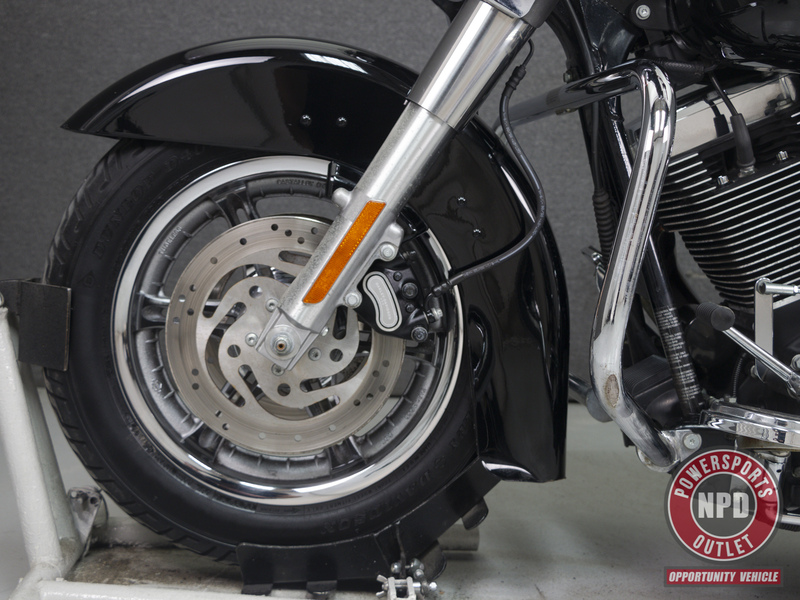 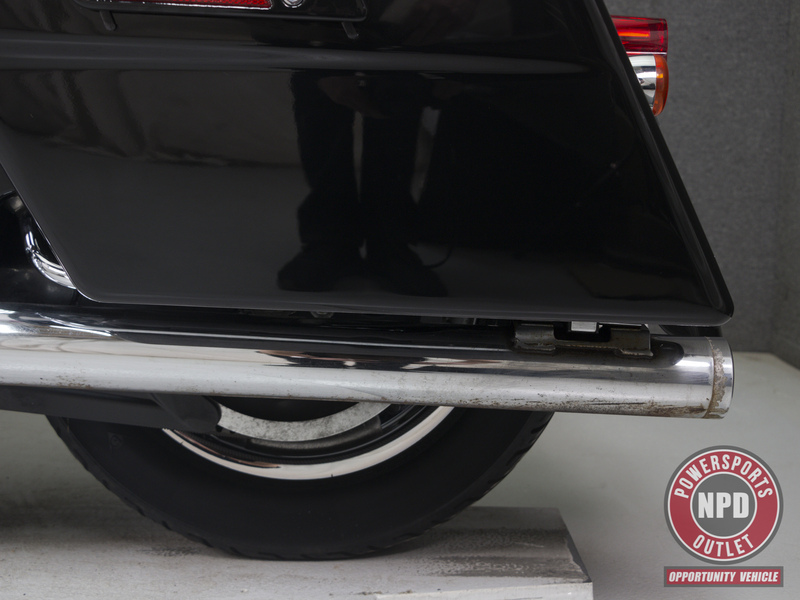 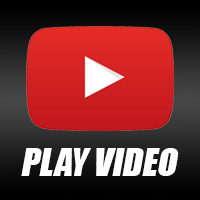 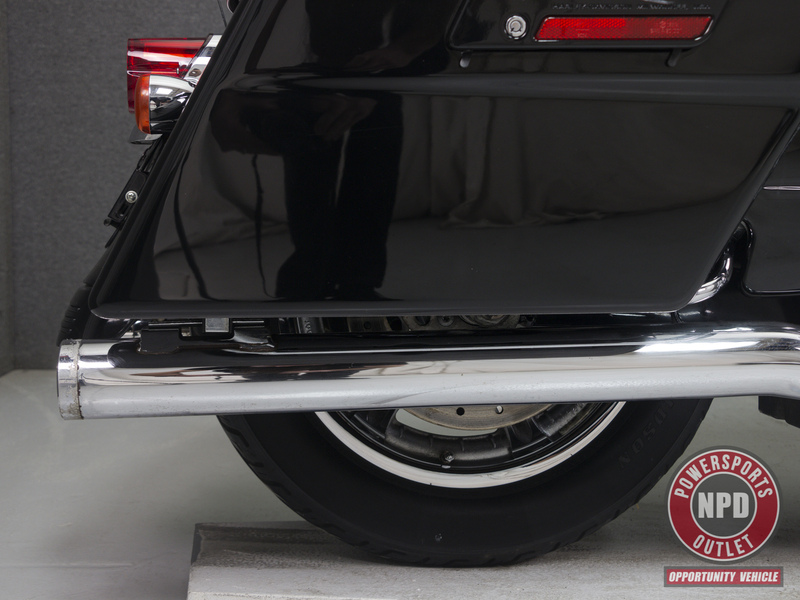 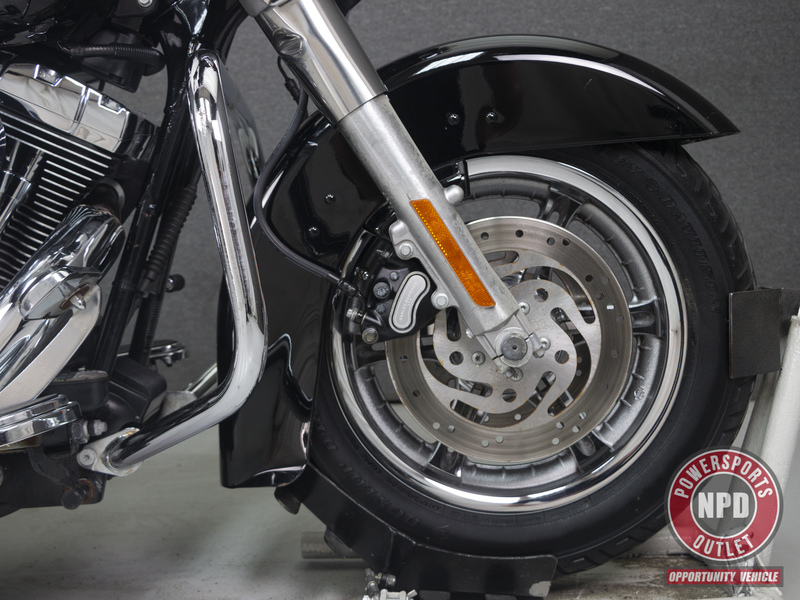 It does not pass NH State Inspection due to a worn rear tire. 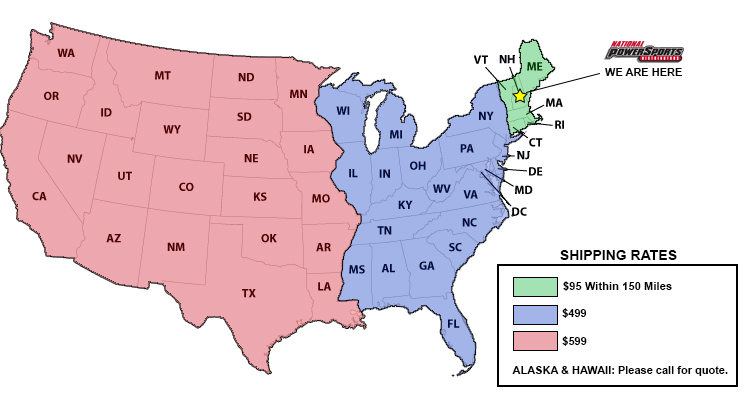 Please check your state's requirements to see if it would pass where you live.